China is keen to boost its share of the global commercial space-launching business, with the target of owning 15 percent of the market by 2020. Deputy head of China's Academy of Launch Vehicle Technology Liang Xiaohong told Xinhua News Agency that to achieve this goal, the country plans to build strategic alliances with major launch service providers and satellite manufacturers, and to develop its own technology. Although China currently owns only 3 percent of the market, it hopes to become a major player in space in the near future. 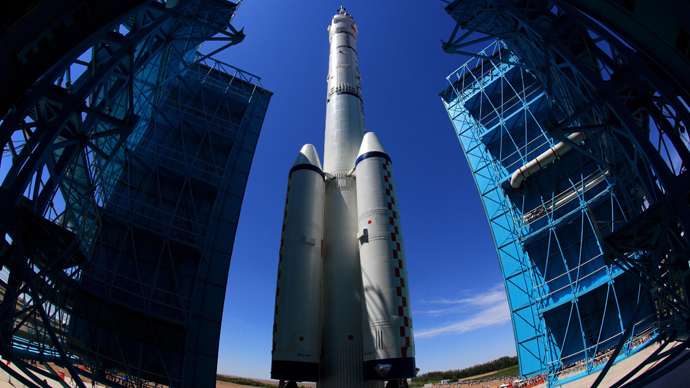 According to Liang, China's first solid-fuel rocket will be ready to make its first flight by 2016. The cost-efficient advantage of Chinese rockets has been overshadowed by the achievements of rival Japanese and Indian aerospace industries, as well as private aerospace enterprises from Europe and the US, Liang explained. 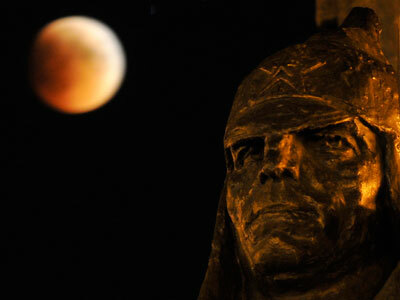 Russia continues to be the world champion in the space launch market, according to Russian federal space agency Roscosmos. Company head Vladimir Popovkin said that Russia conducted 24 space launches in 2012, sending 33 vehicles into space, accounting for 38 percent of all launches worldwide. China has several types of 'Long March' rockets for use in commercial launches, all of which now mainly burn liquid fuel that must be pumped in just prior to launch, AP reported. 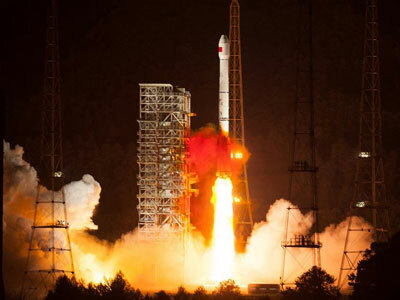 "The development of the Long March 11 will greatly improve China's capabilities to rapidly enter space and meet the emergency launching demand in case of disasters and emergencies," Xinhua quoted Liang as saying. Earlier this week, China's space program unveiled plans to send three astronauts to its orbiting space station this summer as part of preparations to establish an even larger permanent presence above Earth. The Shenzhou 10 spacecraft, which will carry one female astronaut, will spend two weeks aboard the Tiangong 1 space station, during which time a team of astronauts will conduct a variety of experiments. 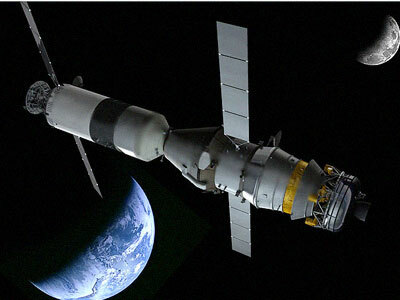 This will be China's second manned docking of two spacecraft in orbit. The station will be replaced around 2020 with a permanent one weighing about 60 tons, slightly smaller than NASA's Skylab of the 1970s, and about one-sixth the size of the 16-nation International Space Station, according to AP.